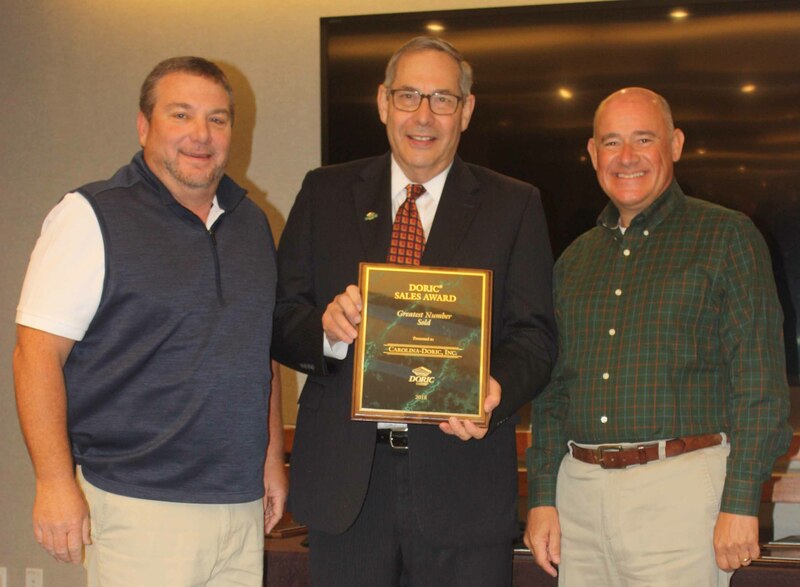 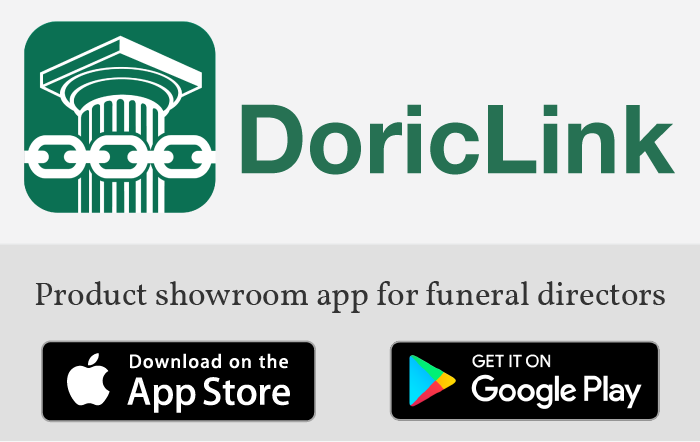 Doric Products 2018 Annual Meeting held in New York City - Doric Products, Inc.
Doug Evans and Jim Woods of Carolina Doric, accepted multiple awards from Jim Wiens, President of Doric Products. 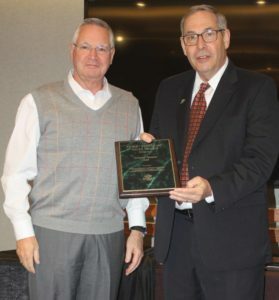 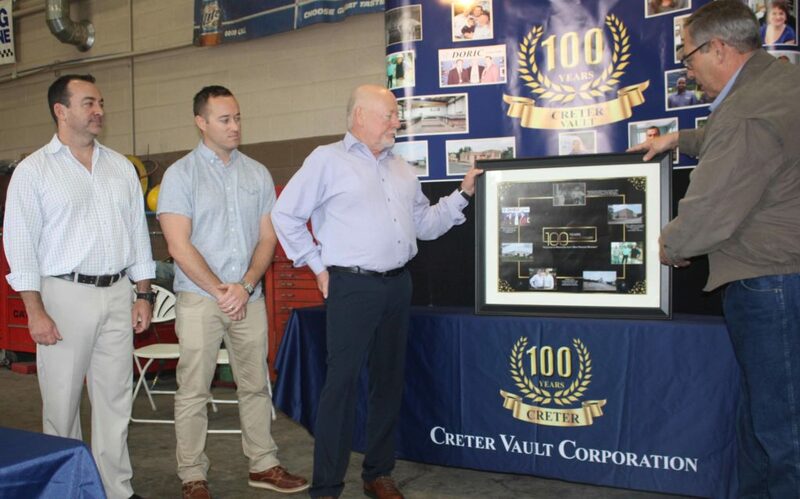 John Hedbring, Treasurer of The Fort Miller Service Inc., receiving his award from Jim Wiens, President of Doric Products. 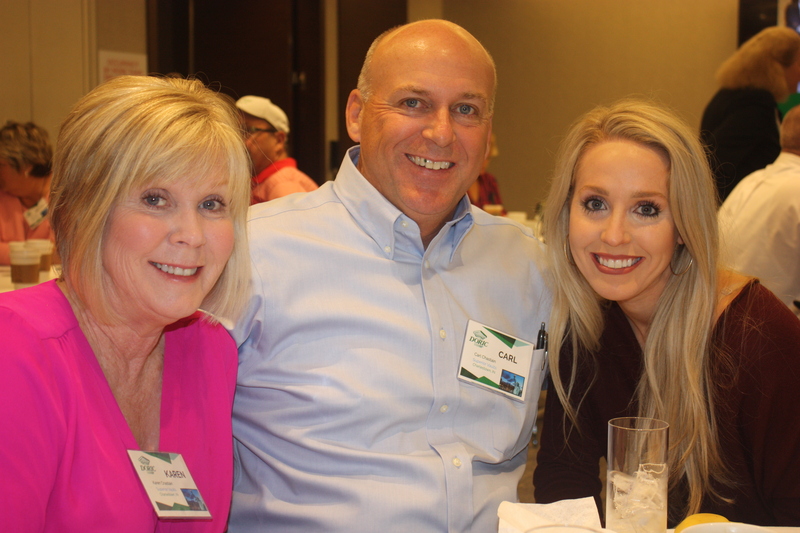 Karen and Carl Chastain along with Stephanie Chastain Smith of Superior Vaults – Grayson, enjoying their stay in New York. 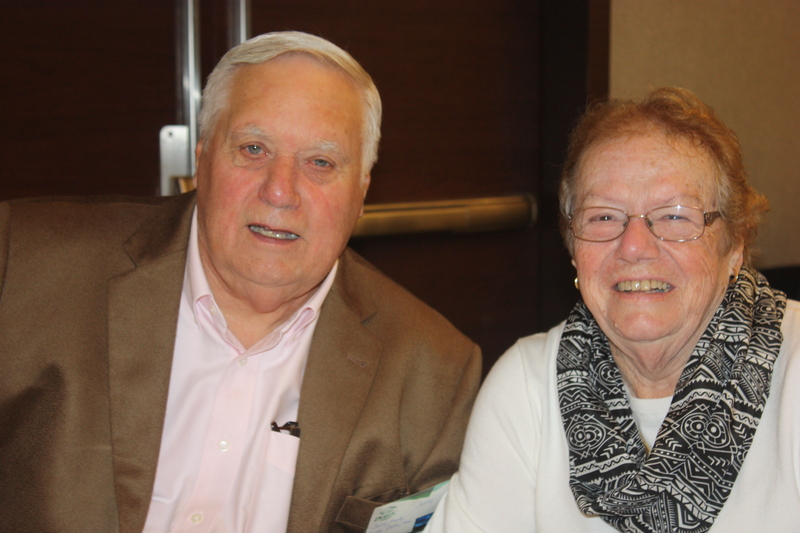 Jerry and Sheila Hardy always enjoy their visit with the other dealers.